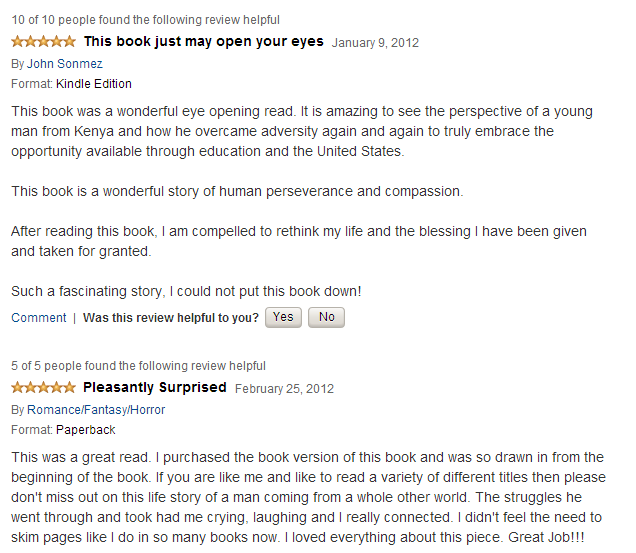 You can also read more reviews by visiting my Amazon pageÂ before making your decision. Hey, What if i dont have a kindle and would like to read your book? 2)If you have any other gadget, you can still download an app(kindle) for free and then use it to download the book from Kindle Store. 3)I wish I could give you the print copy for free! Let me know if you still need help!